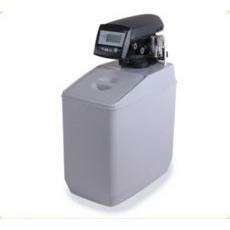 The Mini Commercial Automatic Cold Water Softener is suitable for glasswashers or low use front loading dishwashers. Our Small Automatic Commercial Cold Water Softener with a capacity of 1900 between regenerations is suitable for front loading & pass-through dishwashers. Suitable for multiple machines & flight dishwashers.